I’m pleased to introduce you to my new site. I’m going to publish lots of interesting information and ask for contibutions from saxophone players and collectors across the globe. 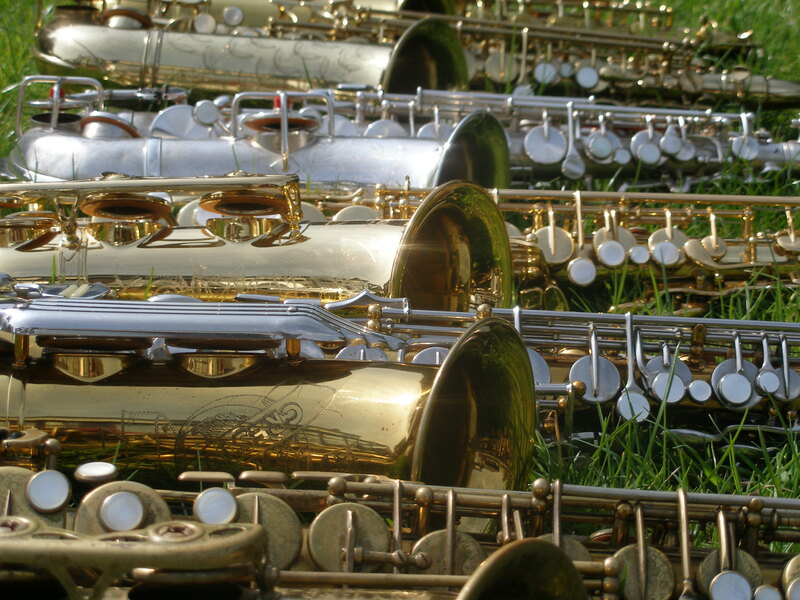 My aim is very simple – to include all the revelant information you need to know about when thinking about acquiring, selling, fixing a specific saxophone. I want to save you time when you get the thing home and want to know more about it. I just got a WordPress site going too. I have a picture of my Buescher C melody on there. I to will post pics/sound/video of all my instruments in the future. Glad you like the site. I’m going to review a Conn and a Martin stencil C Melody here. Let me know if I can get some pictures and do an interview with you about you Buescher. As for mouthpieces, I got a C Melody one from Michael White (http://www.michaelwhitewind.co.uk/Second_Sax.htm) in London.